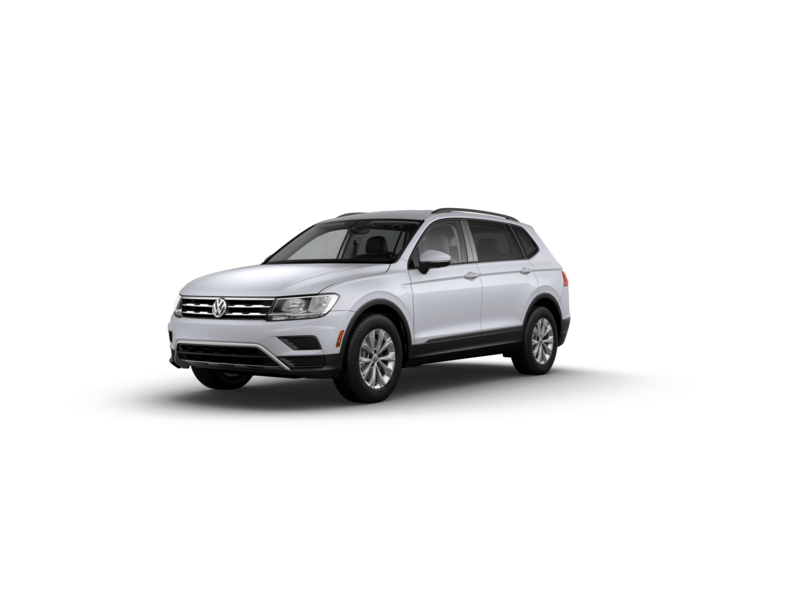 New Volkswagen Specials in Bronx. VIN#: KM136087. MSRP: $21720. $0 due at signing. Excludes local tax, registration, title, options and $675 acquisition fee. 36-month lease includes 7,500 miles per year. Total of payments $8,064. Offer expires 4/30/2019. VIN#: KC000674. MSRP: $27,725. $0 Due at signing. Excludes local tax, registration, title, options and $675 acquisition fee. 36-month lease includes 7,500 miles per year. Total of payments $10,044. Offer expires 4/30/2019. VIN#: KM050383. MSRP: $27,150. $0 Due at signing. Excludes local tax, registration, title, options and $675 acquisition fee. 36-month lease includes 7,500 miles per year. Total of payments $9,324. Offer expires 4/30/2019. VIN#: KC514740. MSRP: $36,250. $0 Due at signing. Excludes local tax, registration, title, options and $675 acquisition fee. 36-month lease includes 7,500 miles per year. Total of payments $13,644. Offer expires 4/30/2019. 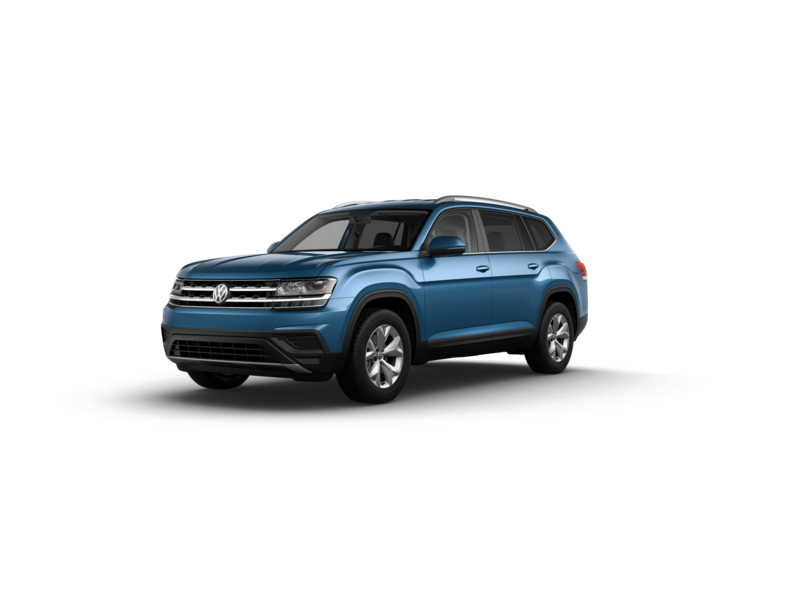 Volkswagen of America will pay a Military & First Responders bonus amount towards the lease or purchase of select new and unused 2014-2018 Volkswagen models (excludes Golf R). Restrictions may apply. See dealer for details. Pat yourself on the back for being a savvy car shopper! 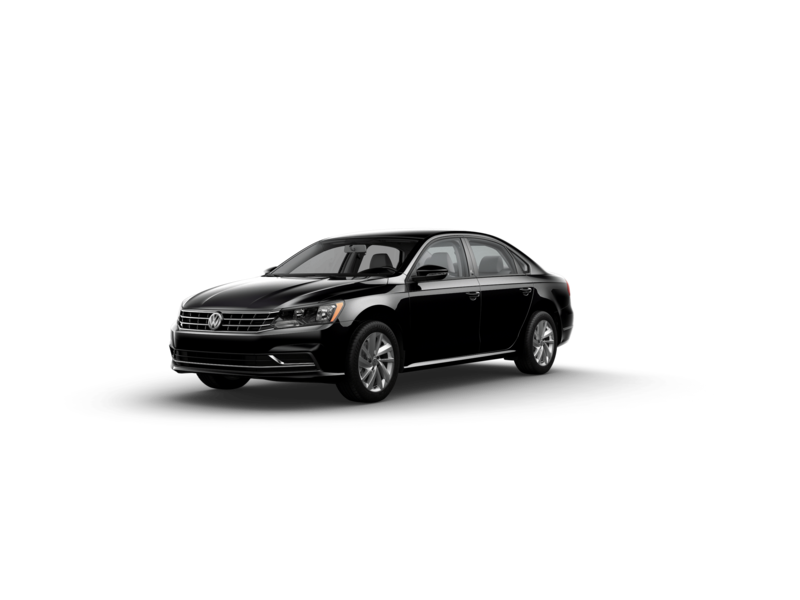 You have just found some of our best deals on new Volkswagen vehicles in the Bronx area. Hurry, these deals don't last long! 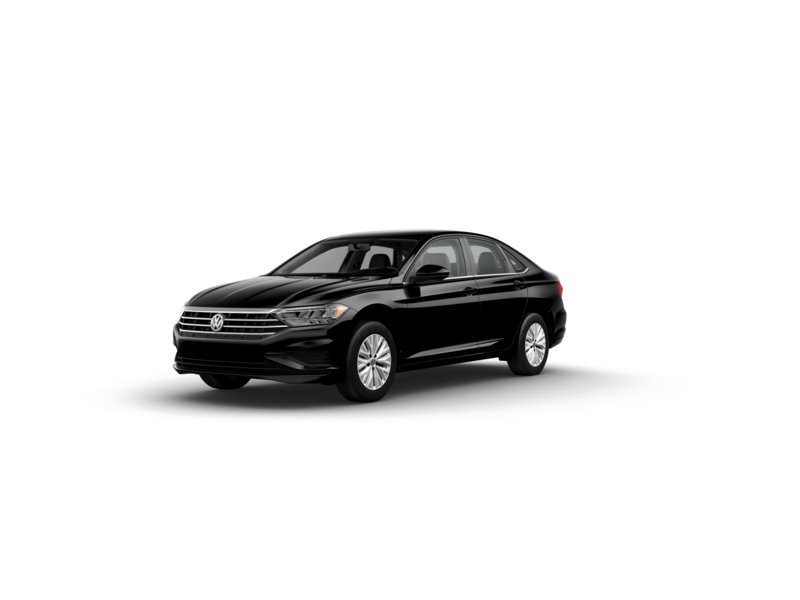 Click the vehicle you are interested in and start saving today. Not quite what you are looking for? Our specials are changing all of the time, so be sure to check back with us here frequently! Prices based on primary lender approval at best tier. Must finance with dealer approved lender. Not all with qualify. Lessee responsible for excess wear and tear plus $0.15 per mile over contracted mileage. No security deposit required.